Running Coach. Founder and creator of the Running4you Program. I believe that every runner deserves the same level of personal attention and professional advice, regardless of their athletic ability. A coach should not just be the person who writes a training program, but also an advisor and an important point of reference for each runner. A running coach must be able to combine technical knowledge with strong communication skills. They must listen to, understand and motivate each individual runner, helping them to become ever more independent through increased knowledge, experience and self esteem. 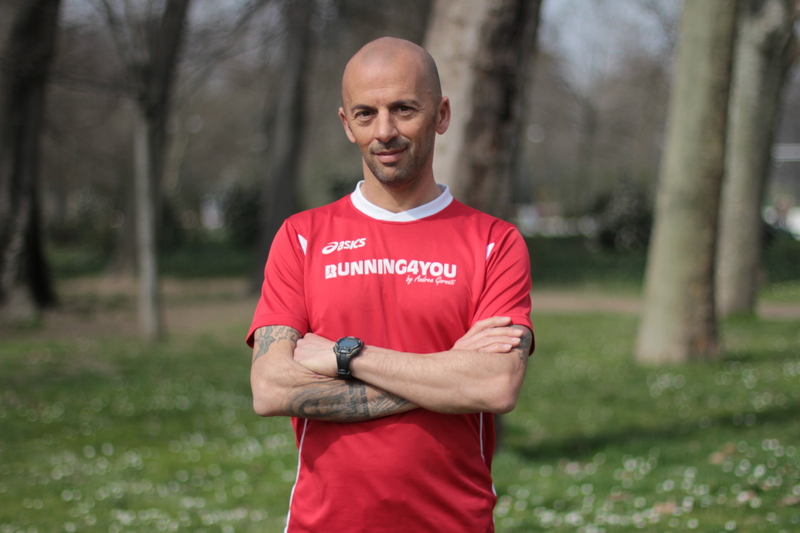 Andy is a FIDAL (Italian Athletics Federation) qualified running coach. He has completed more than 20 marathons and his best times include 34:18 in the 10,000m, 01:15:25 in the half marathon and 02:39:38 in the marathon. Coach in Running Fitness (England Athletics). Training and Marketing Manager UK market. Following a career in marketing, specialising in digital, I decided to change direction and do what I love. 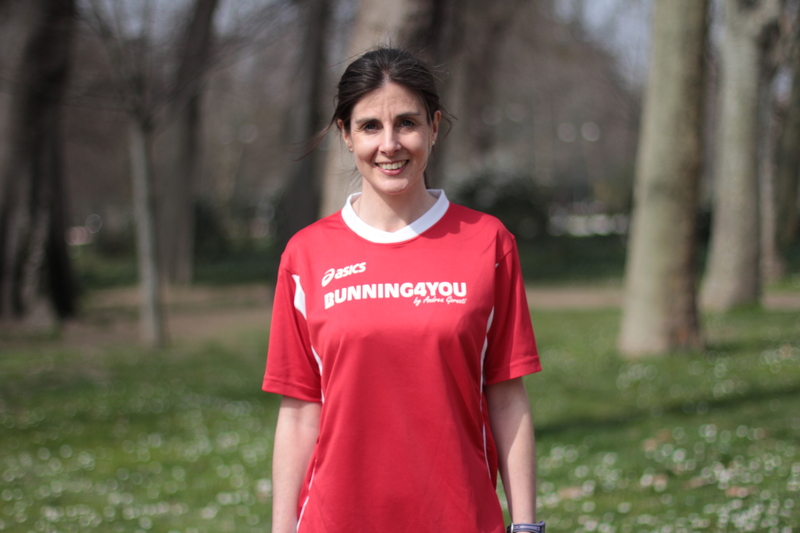 I live between the UK and Italy and met Andrea Gornati when training for the London Marathon in 2010. Several marathons later, including Venice, Milan, Chicago, Florence and Boston, my personal best is now 03:21: 48 (Milan Marathon 2012). Running4you offers custom training programs for runners of all levels. We also organise Training Camps and Running Holidays across Italy from the Alps to the countryside of Tuscany.